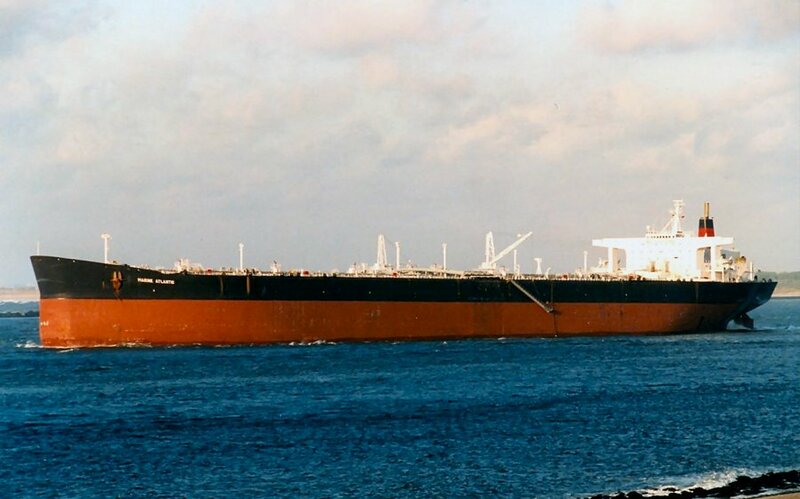 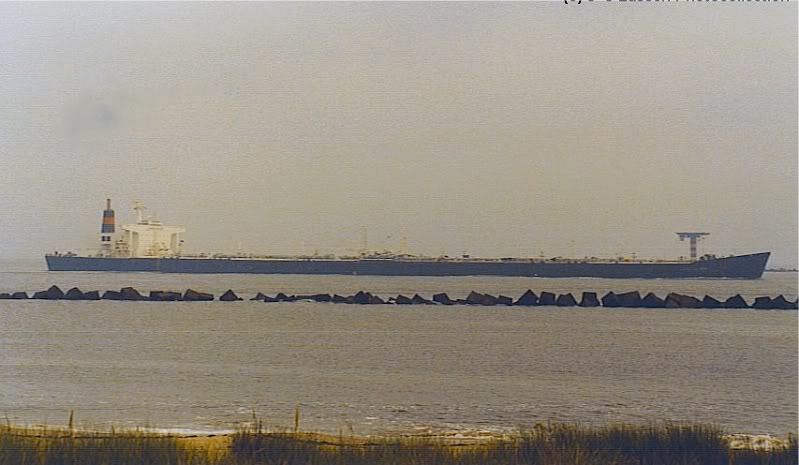 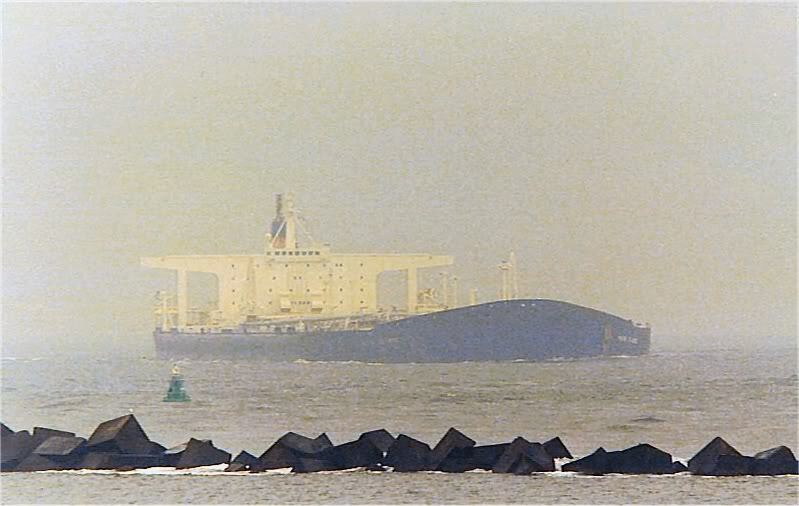 "Marine Atlantic" inbound for Maasvlakte Olie Terminal (MOT), August 5th, 1997. 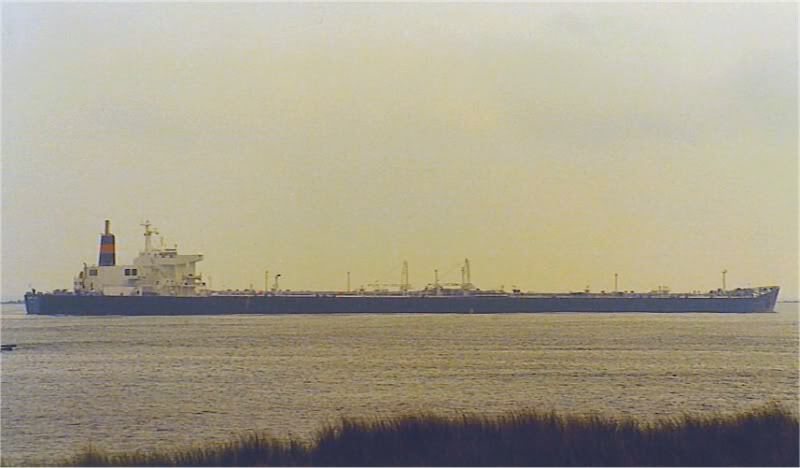 The "Marine Atlantic" at Rotterdam. 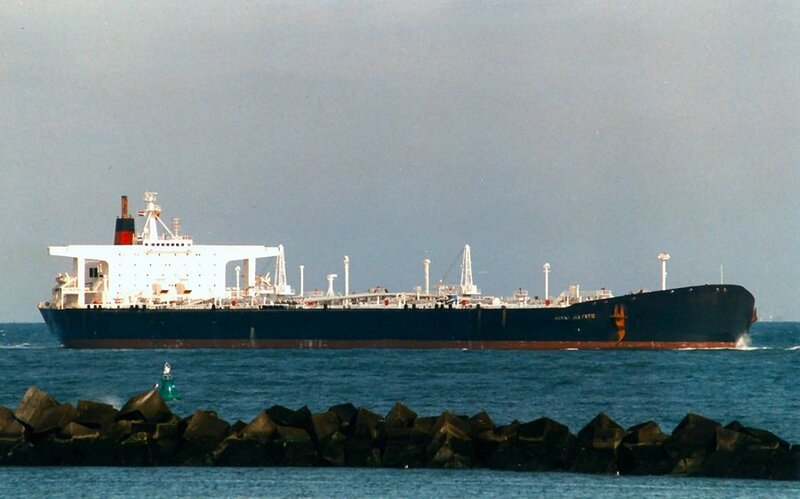 "Marine Atlantic", departing Europoort, Rotterdam, May 25th, 2013. 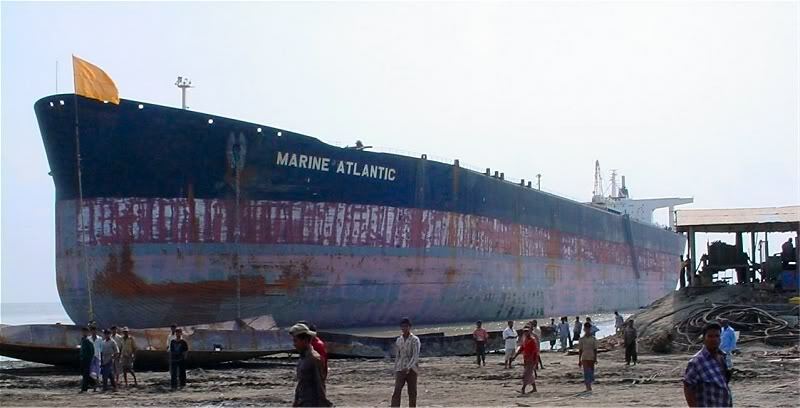 "Marine Atlantic" at the breakers in Bangladesh. 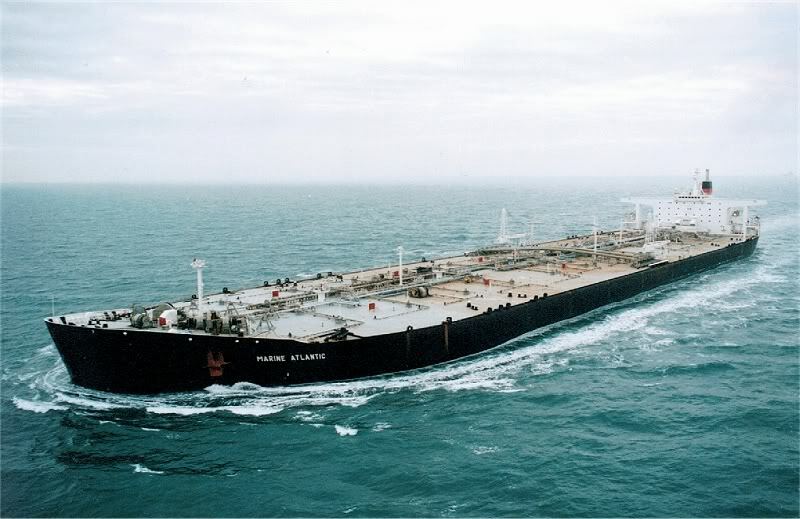 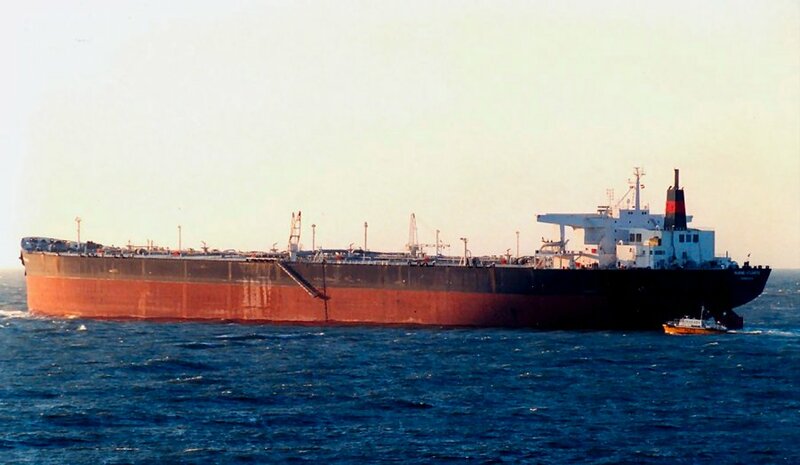 1994 MARINE ATLANTIC - Marine Atlantic Ltd.